Vestas has received a firm and unconditional order for two projects for a combined 200 MW from China’s Hanas Group. With reference to Vestas Wind Systems A/S’ company announcement No. 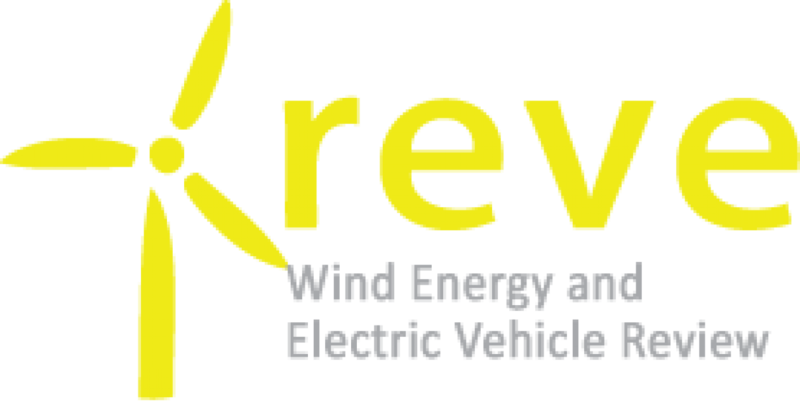 55/2015 of 6 November 2015, the order highlights the competitiveness of Vestas’ 2 MW platform in China and reflects an increasing focus on levelised cost of energy in the world’s largest wind market. The combined order is Vestas’ largest in China in 2015 and consists of 75 V110-2.0 MW turbines and 25 V100-2.0 MW turbines for the Azuoqi 1A and Azuoqi 1B projects in Inner Mongolia Autonomous Region. The projects include 2-year Active Output Management 4000 service contracts and SCADA VestasOnline Business for data-driven monitoring and preventive maintenance. Delivery and commissioning are expected in the second quarter of 2016. “We have been impressed by the performance of Vestas’ products and its global technological leadership in the industry”, said Ma Fuqiang, President of Hanas Group. 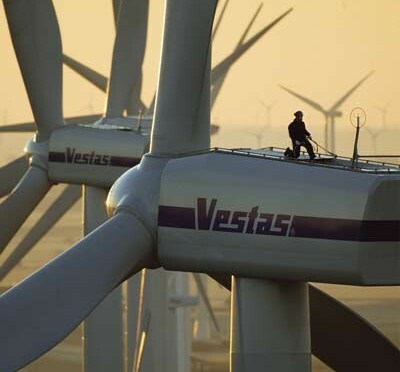 Building on the 600 MW of turbines that Hanas Group has purchased from Vestas since 2011, the two parties signed a cooperation agreement in October 2015, reiterating their common goal to reinforce mutually beneficial collaboration in the years to come. “We are proud to have a close partner like Hanas, which from the formation of their wind energy businesses has focused on the levelised cost of energy and world-class operations and maintenance practices for the turbines’ entire lifecycle, and we are pleased to see that more and more developers in China are following suit”, said Chris Beaufait, President of Vestas Asia Pacific and China. “At Vestas, we will continue to create value for our customers by bringing the latest technologies to the market with competitive lifetime cost of energy, enhanced by our unparalleled experience, know-how and services in operations and maintenance”. Hanas Group, headquartered in Yinchuan, capital of Ningxia in western China, is a well-known clean energy solutions provider committed to the country’s energy structure transformation.